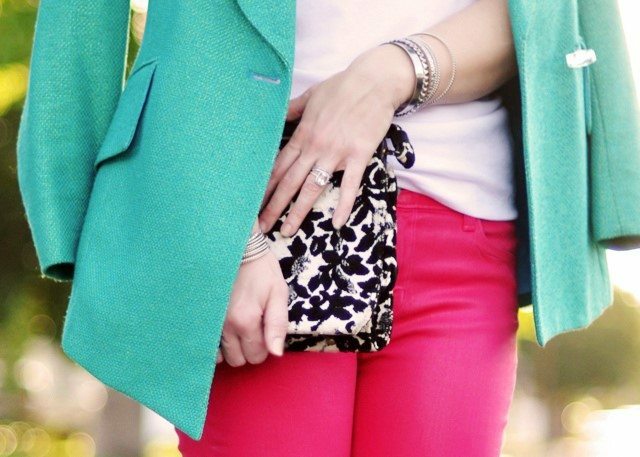 One way to create a sharp look on a small budget is to dress up an outfit with great accessories. A plain white t-shirt with a pair of slim trousers look terrific topped off with a show-stopping accessory like a chunky gold necklace or an animal print belt. But if this isn’t your thing then you might want to consider a classic silver ladies watch or a delicate bracelet which you can purchase at Tesco. These discreet but classy items can make a powerful statement. Quite often, the simplest of outfits can look the most expensive. You can easily create a catwalk-ready – or boardroom-ready – look with simple shapes and a bit of stylish layering. Think of a throwing a long cardigan over a plain t-shirt then wrap a statement belt around both. Wear a vest-top in a bold colour and pair with a great contrasting (dark) suit jacket. Layering is most effective when you throw minimal patterns and shapes together – and a nice vest and jacket doesn’t need to cost the earth! 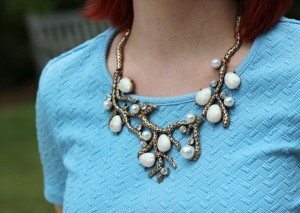 One of the best ways to look great on a budget – and make an impression on your work peers – is to choose one statement piece and wear it with gusto! Think: a canary yellow overcoat, a bright blue silk top, a patterned jacket or bold necklace. Again a big chunky bangle or ladies watch works well. 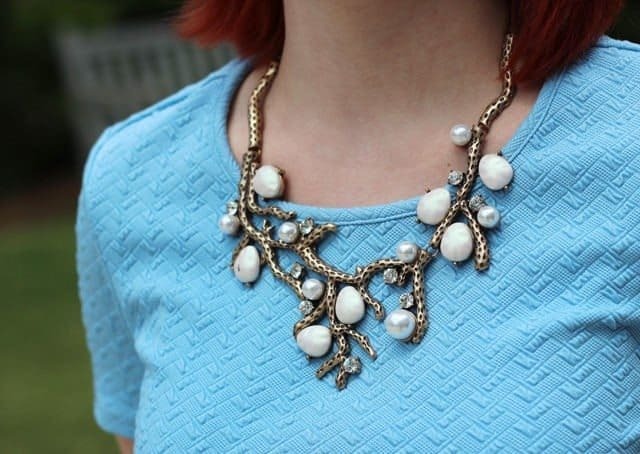 Quite often, people remember the piece you’re wearing. It can also have the effect of lifting your mood and boosting your confidence, which in turn can leave a lasting impression in important situations where you want to be remembered e.g. interviews. One way to waste money is to buy the latest fashion trend/piece – only to find it’s ‘out’ the following season. Don’t be dictated by trends – go for basic, quality items that are suited to your body shape, because these will be timeless and interchangeable. So, shop smarter to look smarter – and your bank account will thank you for it. Gemma Hadley is a freelance journalist and a mother of two rambunctious children, when she is not coming up with fun ways to entertain her children, she spends her spare time reading Vogue or rifling though vintage clothing stores. Images by Maegan Tintari used under the Creative Commons license. You are right. I always prefer to buy simple and elegant jewellery but after reading this i am going to try out bold and statement piece. Thanks for the post.